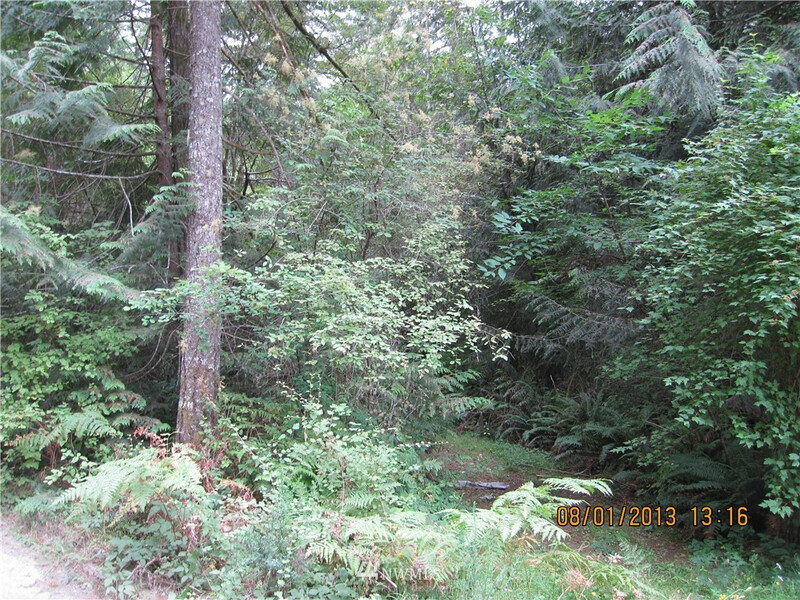 9.99 acre piece of secluded property with good road access. Minter Creek flows through the west side of the property and includes a beaver dam. Well timbered. Power to corner. Very buildable on the east side of the land, next to access road. Close to Horseshoe Lake Golf and County Park. Long term current owner. Soils study complete, wet land set backs. MLS #1276309 | Listing provided by NWMLS & Hawkins Poe. Disclaimer: The information contained in this listing has not been verified by Hawkins-Poe Real Estate Services and should be verified by the buyer.